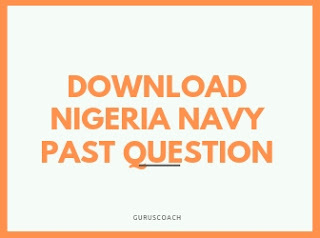 Are you looking for the login portal for Npower recruitment 2019? Then search no more. 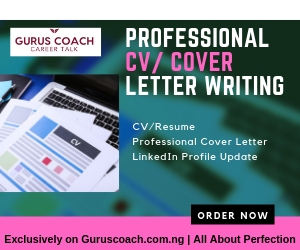 To find out about the requirements, closing date then continue reading this post. 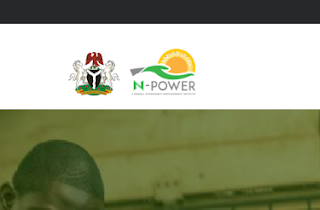 The main policy thrust of the N-Power Programme is the large scale skill development. N-Power will ensure that each participant will learn and practice most of what is necessary to find or create work. The N-Power Volunteer Corp involves a massive deployment of 500,000 trained graduates who will assist to improve the inadequacies in our public services in education, health and civic education. Some of these graduates will also help in actualising Nigeria’s economic and strategic aspirations of achieving food security and self-sufficiency.